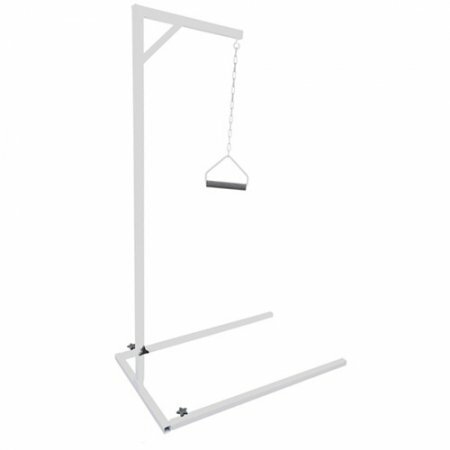 The Pick Up reacher range is a unique lightweight, robust and wear resistant reacher. 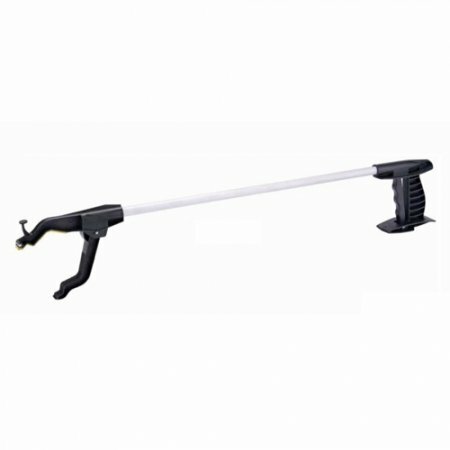 Ideal for retrieving or reaching a wide variety of items in the home, garden or out shopping. Available in four lengths, with or without optional extras. It features twin gripping jaws and a magnetic head ideal for easy retrieval of pins, paper clips and other small ferrous items. Its trigger design is comfortable to use and short trigger action is ideal for stiff, arthritic fingers. The reacher also features a rotatable head to suit individual tasks and a removable stick clip allowing it to be clipped on to wheelchairs and walking frames.